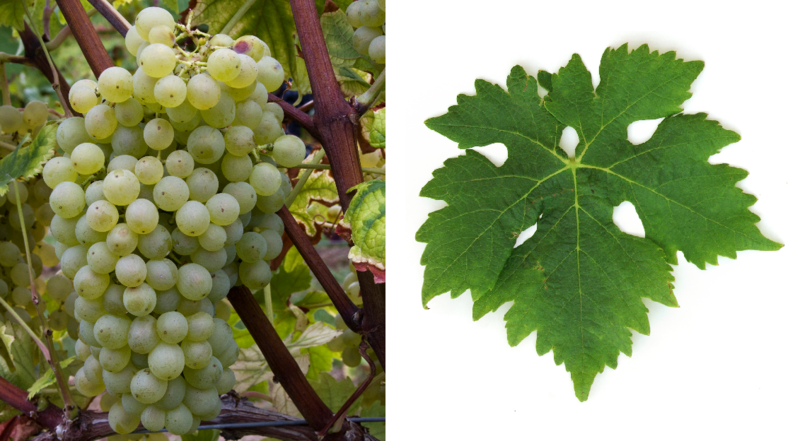 The white grape (also Geisenheim 22-74) is a new breed between Müller-Thurgau x Chasselas Tokay ( Chasselas ). According to done in 2012 DNA analysis the intersection of two indicated in the breeding list has changed Riesling clones proved wrong. The crossing took place in 1939 by Dr. med. Heinrich Birk (1898-1973) at the research institute Geisenheim (Rheingau), the variety protection was granted in 1984. The name was assigned to the monastery Arnsburg in Giessen, because the Order of the Cistercian great services to viticulture in the Rheingau had acquired. She was crossing partner in the new breed Saphira, The early-ripening, high-yielding vine is resistant to Botrytis, It produces fruity white wines, which are very suitable for sparkling wine. There are acreages in Germany (1 ha), up Madeira - Portugal (28 ha) and in New Zealand (2 ha). In 2010, a total of 31 hectares of vineyards were reported (Kym Anderson ). This page was last modified at 20 January 2019 at 15:43.